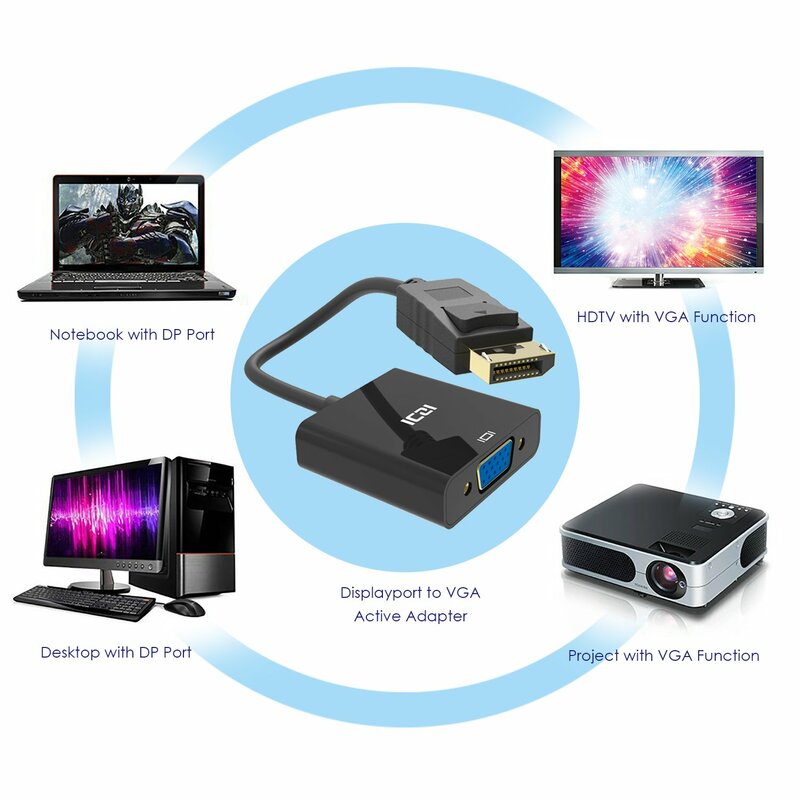 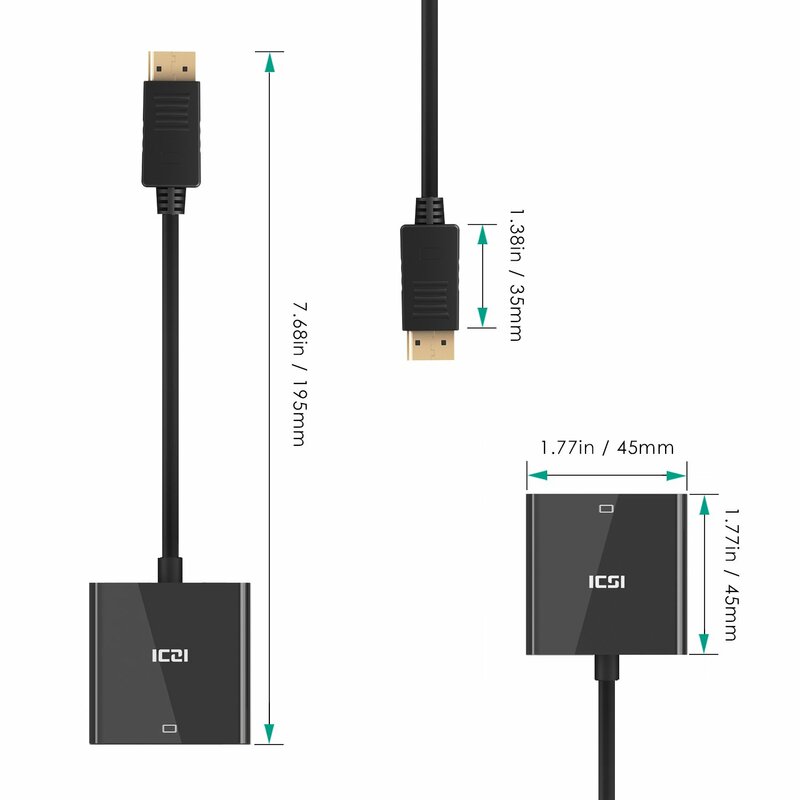 VGA output port can connect display equipments such as TVs/HDTVs, projectors. 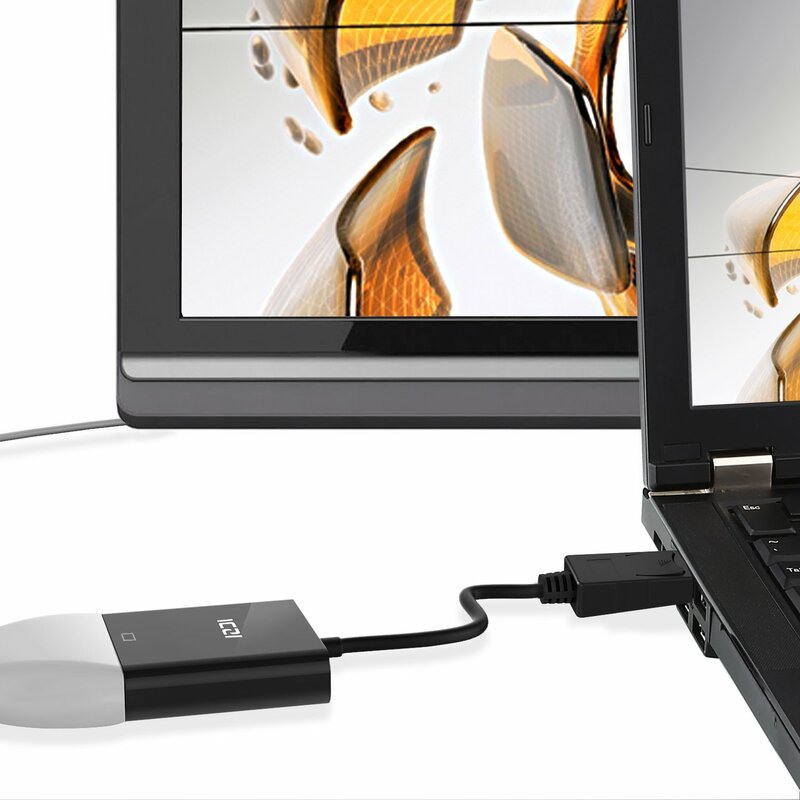 DisplayPort input port can connect laptops [Lenovo, Dell, HP, ASUS] or any brands with DP port. 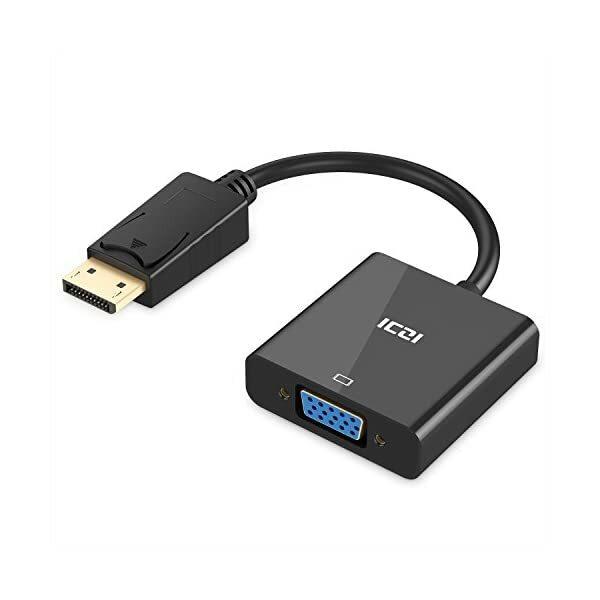 DisplayPort port is gold-plated and powered from DisplayPort source. 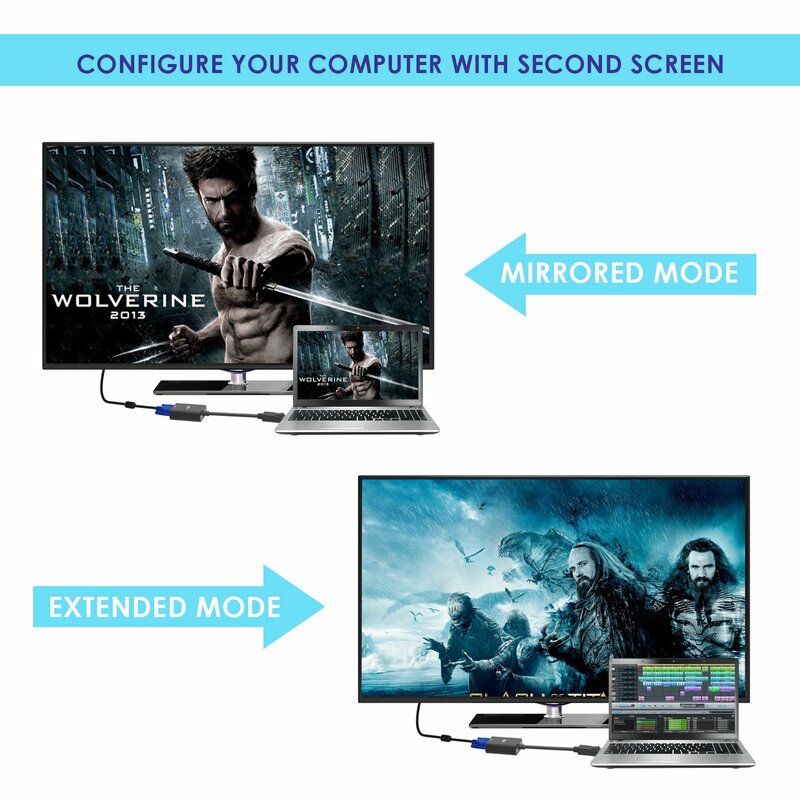 Supports resolution up to 1080P (Full HD). 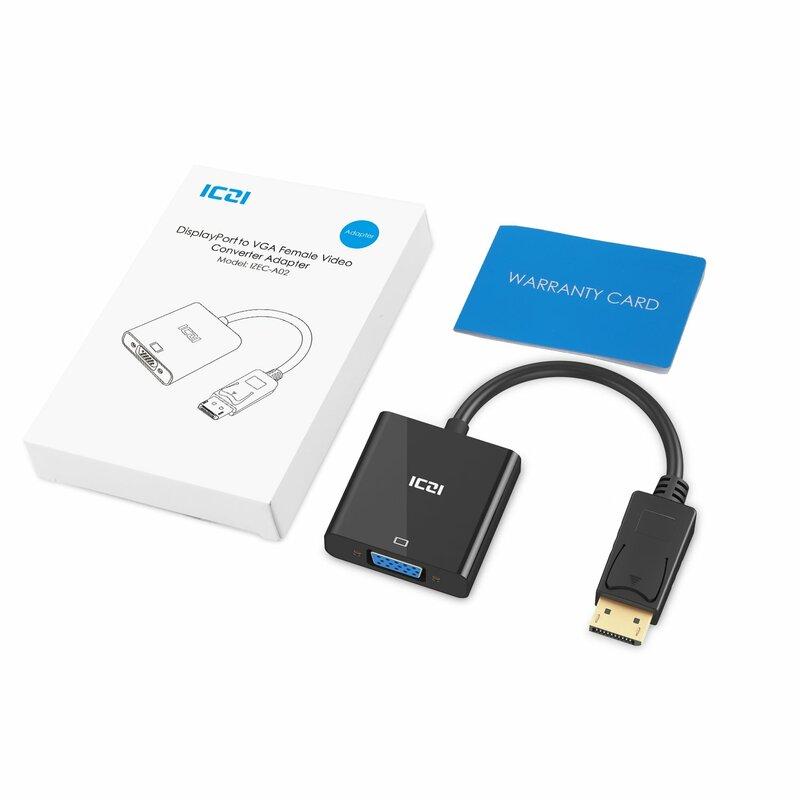 Supports 30 days free return and 1-year Worry-Free Warranty. 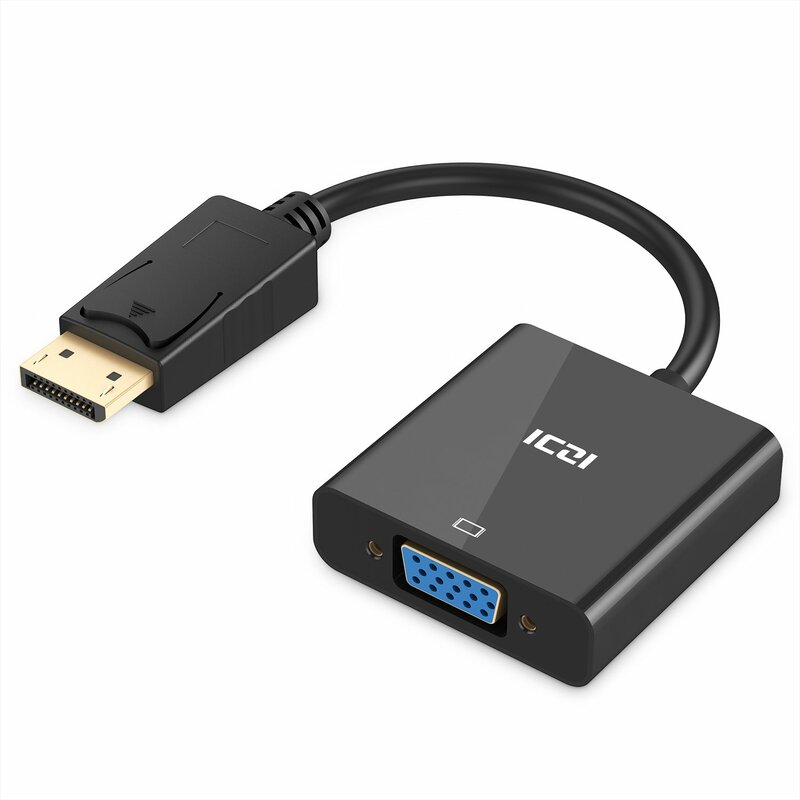 Soyez le premier à laisser votre avis sur “ICZI-vga-adaptateur” Click here to cancel reply.